Video editing made easy! 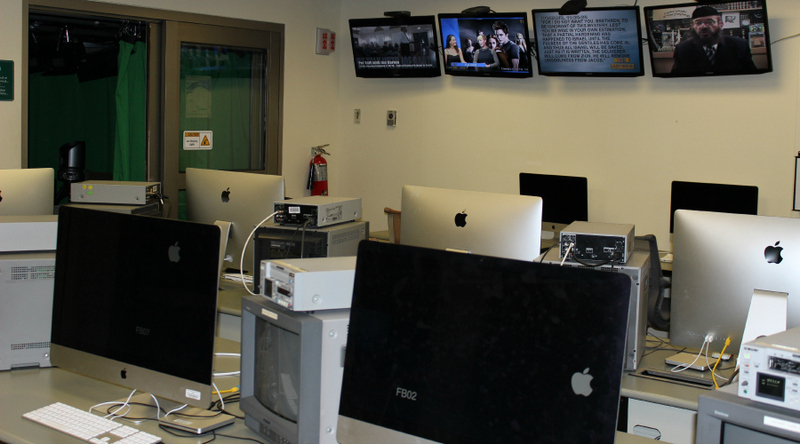 In this course, students will learn how to navigate Apple’s iMovie video editing application. This course will explore basic video and audio editing, importing and exporting footage, and applying basic transitions, titles and effects. Upon successful completion of this course you will be certified in Video Editing w/ iMovie and be able to reserve MNN’s editing stations to edit your MNN programs. *This certification course is designed for older adults.